Music is a beautiful form of artistic expression. It can reach deep inside of us and make us feel many different things. It can also be a great tool for practicing your English! Songs contain so many elements that are useful for learners to practice. 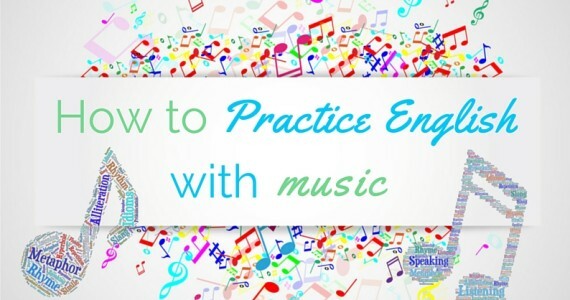 The point of this post is to give you some tips on how to use songs to practice your English! Just listening and singing along is great, but there are some other tricks to help you get even more out of it. Learning another language is difficult. If it were easy… well…it’d be easy. Music is a great tool but its not going to magically teach you everything. Just because you’re rocking out to Lady Gaga or Taylor Swift doesn’t mean you’re learning English. Sure it’s going to help, but you’ve got to be purposeful to get the most out of it. You know that feeling in your chest that you get from listening to your favorite song? You can tune out all of your worries or anxieties and just fade into the music. You can’t do that when you’re practicing! 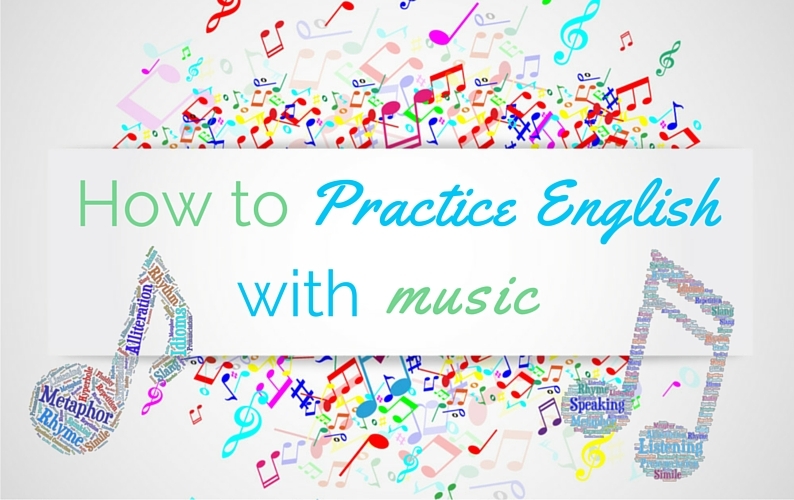 In order to practice your English through music, you have to actively listen to the music and think about what you’re hearing. If you tune everything out and relax, it would be like sleeping through class! Active listening means thinking about the words you hear and asking questions about what they mean. Try asking yourself “What is the song about?” or “what does that lyric mean?” Also, you can try writing out the lyrics as you listen to them or if that’s too much, read along to a copy from the internet while you listen. http://www.metrolyrics.com/ and http://www.azlyrics.com/ are both great sites for finding lyrics. If you’ve ever listened to a song during English class, you probably completed a gap fill. Your teacher gave you a copy of the lyrics with blanks for missing words. You listened to the song and filled in the blanks. You can create your own gap fills! 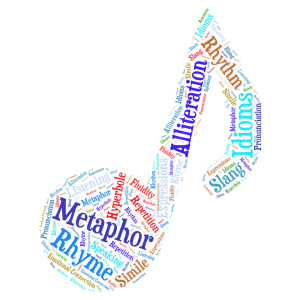 Get the lyrics to your favorite song and take out certain words. If you want to review articles? Take them out! To make sure its not too easy, you might take the lyrics out and then wait a day or two to actually complete the exercise. Also, if you subscribe to the Student Planet newsletter, we’ll send you regular gap fills to complete! Try printing the lyrics and reading through them. As you read them, stop yourself and ask “What does this mean?” If you can’t figure it out, Google it, look it up in Urban dictionary, or shoot us an email at info@studentplanet.us . If you don’t like the idea of doing it on your own, try explaining the song outloud in English to a friend! Another idea is to write a summary of the song as if it were a story! Just writing a few sentences will help you think through the story and comprehend it. All of that will help you practice your English! 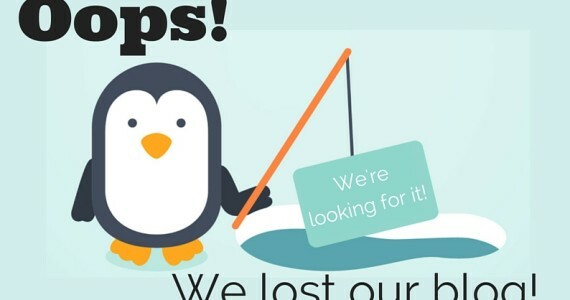 If you’re feeling up to it, maybe make a powerpoint about it as if you were going to give a presentation!